In the end credits, you can see the words "From an original story by Scott O'Dell". Indeed, to write the screenplay, Bernard Deyriès and Jean Chalopin were inspired by this book: The King's fifth. Personally, I think that there is little connection between the series and the book! Here is a brief summary. Scott O'Dell is a contemporary American author who wrote many books for children. His stories often take place in a historical context and he likes to describe great adventures and characters with strong temperaments. He lived in Southern California near the Mexican border: in most of his books, there are Spaniards, Indians or Mexicans. 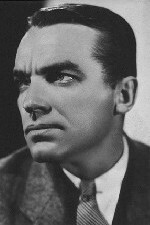 Scott O'Dell was born in 1899. He is the son of a railway employee residing in Los Angeles. He wrote his first children's book, The Island of Blue Dolphins in 1960. 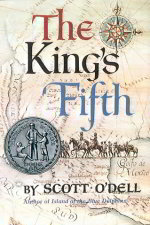 The book The King's Fifth, whose series The Mysterious Cities of Gold comes from, was written in 1966. Scott O'Dell received an International Andersen Award in 1972 for all of his works for children. He died in 1989. 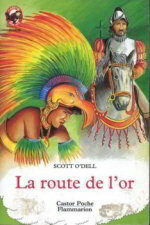 The original novel by Scott O'Dell was published in France by Flammarion in the collection Castor Poche, under the name La Route de l'Or. It is a book of 464 pages but quickly read. 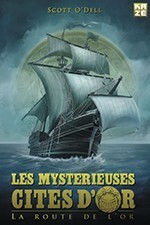 Note that in 2013, with the broadcast of season 2 and the manga, Kazé Editions published a new French edition of the novel, with a new cover on which the reference to the series is clearly highlighted as you can see!